Metroplex Homebuyers is ready to give you our best, all-cash offer to buy your house right away. Do you own a property you want to get rid of? Whether it’s a foreclosure, lien, probate, divorce, or any other situation, we’re ready to buy. And, we’ll even take it off your hands if it’s fire-damaged, uninhabitable, or there are repairs that are too costly for you to make! Get a fair, all-cash offer for your Irving, Texas house. We’ll get back to you within a couple hours to give you a no-obligation, fair cash offer. Maybe you’ve talked to a real estate agent, or are thinking about working with one. Many people use a real estate agent to sell their house. However, that’s not for everyone. Selling your house through an agent can take a lot of time, and it can be very expensive. But, at Metroplex Homebuyers, we want to buy your house for cash, not list it. 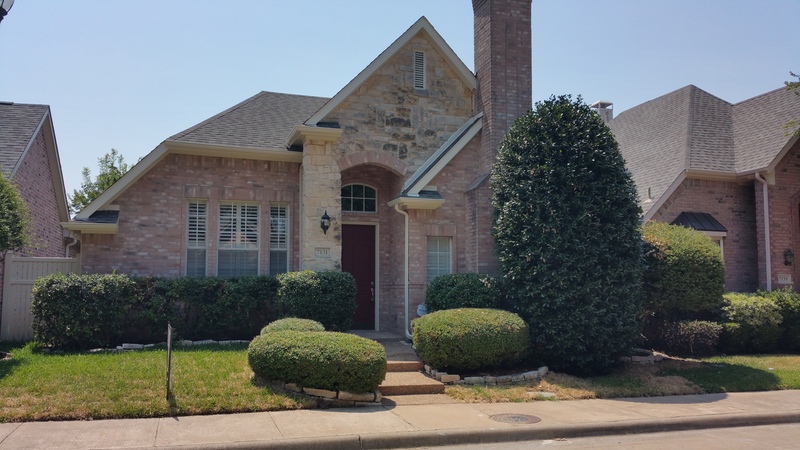 We are the leading house buyer in Irving, Texas and the surrounding area. If you want to sell fast, put money in your pocket, and walk away from your real estate hassles and headaches, contact us today to receive a fair cash offer.